In response, the National Transportation Board proposed a number of safety measures to combat the rising problem. First, the NTSB has proposed vehicle safety improvements including softer bumpers and improved headlights, pedestrian-detection systems and braking systems. Second, the NTSB seeks to improve infrastructure to reduce pedestrian accidents including increasing the number of medians and sidewalks in addition to lane reductions. Enhanced lighting and automatic speed enforcement are also called for by the NTSB. The NTSB suggests that the rise in pedestrian accidents could be attributed to smart phone use by pedestrians. Whether using a navigation tool or other apps, pedestrians focused on their phones may be too distracted to notice vehicular dangers. Do not drink and drive. 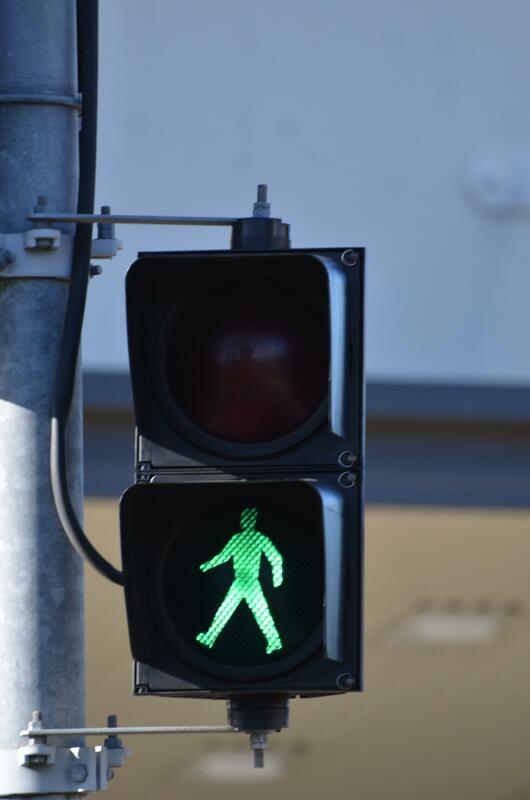 Almost ½ of all pedestrian crashes involve alcohol use by either the driver or the pedestrian. Slow down. High speeds increase the likelihood of a pedestrian accident and, of course, also increases the severity of the injuries to the pedestrian. Only 35% of pedestrians who are struck by vehicles traveling 45 mph or higher survive. Be vigilant in residential neighborhoods. One in five children under the age of 15 who were killed in traffic crashes were pedestrians. Do not drive while distracted. Distracted driving comes in three forms. Manual distraction is taking your hands off the steering wheel. Cognitive occurs when your mind is not on driving Visual distraction involves taking your eyes off the road. . Sending or reading a text message requires a driver to take your eyes off the road for 5 seconds which can cost a driver life-saving reaction time. Remember that older pedestrians can take longer to navigate a street crossing. Remember that children often act impulsively and can dart into traffic so keep a close eye on them while driving near them. Keep your windshield clean so you can easily see what is in front of you. Likewise, make sure both of your headlights are operational. Be mindful that pedestrians are more likely in certain areas such as parking lots, around buses, around light rails, food trucks, etc. Remember that pedestrians have the right of way under Tennessee law. 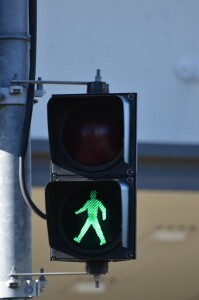 If you or a loved one is injured in a pedestrian accident and you would like to know if you have a case, give us a call for a free, confidential consultation. If we think we can help you and you decide to hire us, our award-winning lawyers will handle your pedestrian accident case on a contingency basis. To get started, call us at 615-742-4880 (Nashville) or 615-867-9900 (Murfreesboro) or 866-812-8787 (toll-free). Or you can fill out this contact form and we will contact you.